Two years after the U.S. military was called to fight off an increasingly intelligent and dangerous tribe of apes, starting a devastating war between the two species, the apes' clan, led by the chimpanzee Caesar, are attacked in the woods by a rogue paramilitary faction known as Alpha-Omega, led by a mysterious Colonel. 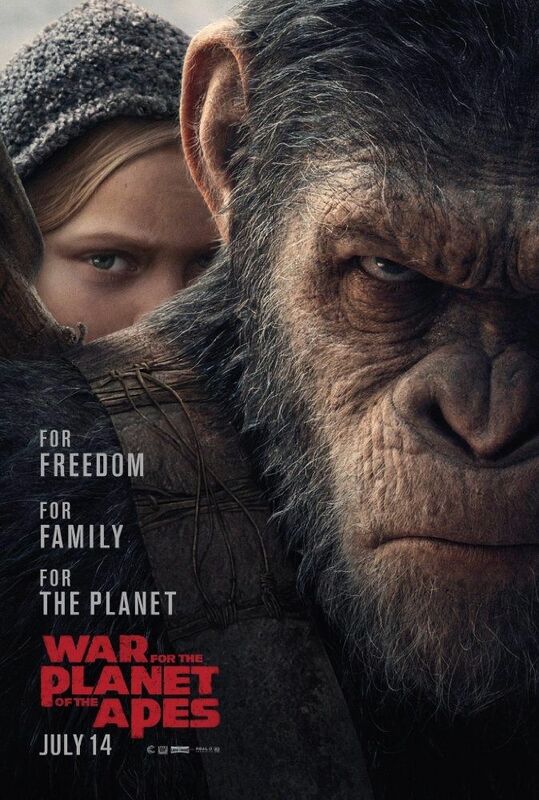 Alpha-Omega has in its service apes (called "donkeys") that had previously followed Koba, a vengeful, human-hating bonobo who led a failed coup against Caesar and started the war after leading a vengeful attack against human survivors in San Francisco. Read more on Wikipedia.